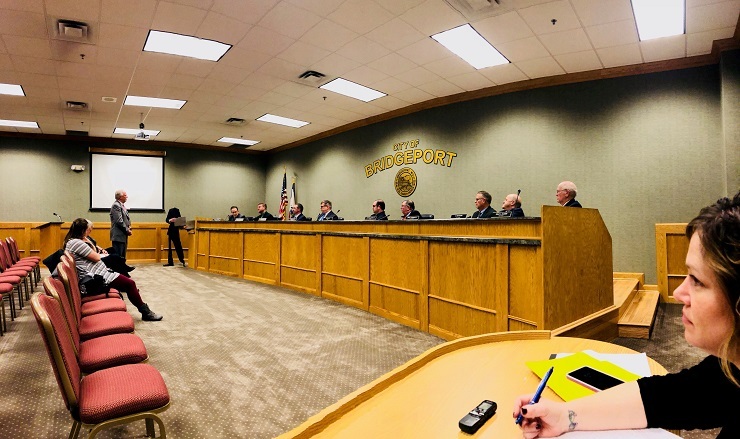 Bridgeport City Council voted Monday night to transfer $17,500 - $12,500 from capital reserves and $5,000 from the city’s current budget – into the newly-incorporated entity, Bridgeport Arts & Heritage Foundation. The funds will serve as seed money to continue the Sound Waves and IPA’s music and craft beer festival and other functions within the city designed to support and promote arts and culture, said Councilman Bob Greer. The new entity, for which Mayor Andy Lang and City Manager Kim Haws serve as incorporators, came about through conversations held during board meetings of the Greater Bridgeport Convention & Visitors Bureau. For the past couple of years, the city has transferred money to the Bridgeport Arts Council to jumpstart Sound Waves & IPA’s, held during the summers of 2016 and 2017 at Bridgeport City Park. Greer said he anticipates the event becoming a fixture within our community – providing some degree of music and culture with some small libations on the side. This year’s event will be held later in the year and at a different location. Councilman Lowell Maxey said he appreciated Greer’s effort to take the event out of Bridgeport City Park and he also inquired as to whether the original administrative order – permitting events at which alcohol is dispensed to be held at City Park. “That process wasn’t an act of Council. 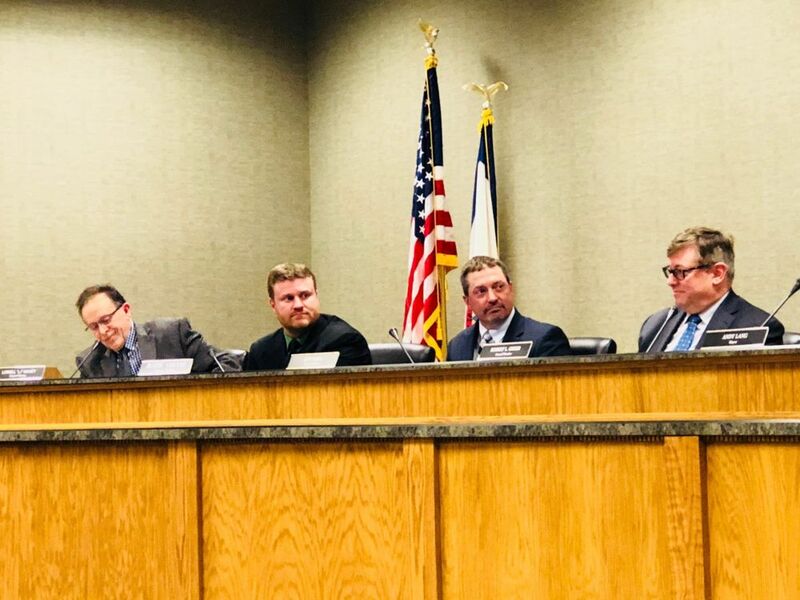 It was an administrative function of the city manager so I would ask that we explore rescinding that or making that administrative order null and void in the future,” Maxey said. At Monday night’s meeting, Council also heard from Director of Bridgeport Emergency Services Laura Pysz who provided an overview of the city’s 2018 emergency operational plan and from Bridgeport Parks and Recreation Director Don Burton and Deputy Director Joe Shuttleworth, who reported on their department’s projects and process over the last year and talked about plans for the future. Read more about those reports in upcoming articles on Connect-Bridgeport. Mayor Lang also said that Council has worked very hard for a long time – well before he took the mayor’s seat – on the planning of the city’s new indoor/outdoor sports and recreation complex. At the next regularly-scheduled Council meeting – to be held March 26 – a presentation will be made by the architect for the project, Omni & Associates, providing an outline of the master plan for that facility. “We’ll find out what we hope to build in the first phase during the summer of 2020,” Lang said. Members of the public who would like a sneak peek into that facility are encouraged to attend the March 26 meeting which will begin at 7 p.m. at Bridgeport City Hall. Editor's Note: Pictured top/cover is Director of Bridgeport Parks and Recreation Don Burton making a presentation to Bridgeport City Council as City Clerk Amy Eakle takes notes. Also pictured is Councilmen (left to right) Lowell Maxey, Dustin Vincent, Jeff Smell and Bob Greer.